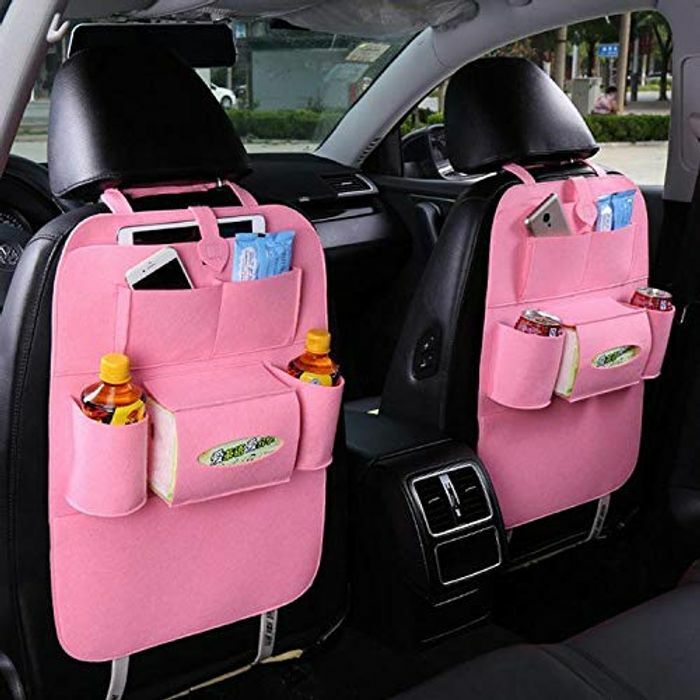 vobome Auto Car Back Seat Multi Pockets Storage Organizer Holder Bag Stowing and Tidying. Comes in 8 different colours. Add 80% promotion. Why is it coming up at the full price? Did you apply the 80% promotional voucher? Still coming up at £6.20 for me.